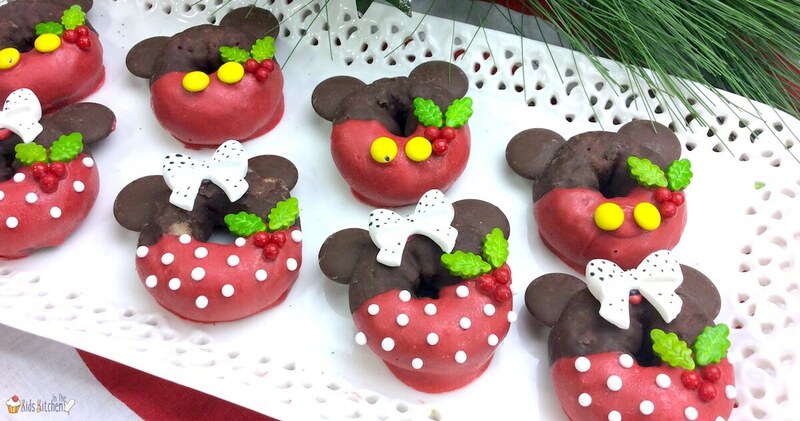 Inside: Disney fans will delight in these adorable Mickey & Minnie Christmas donuts! 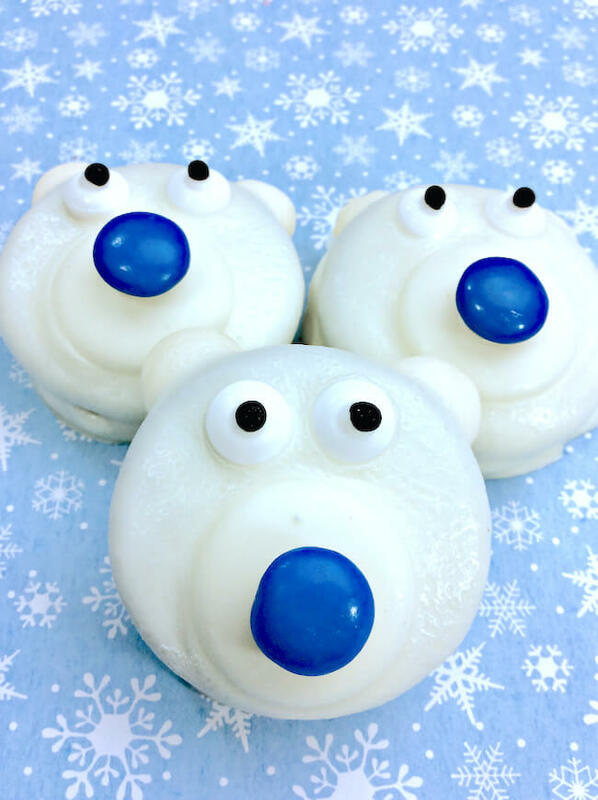 This is one of the cutest Christmas recipes we’ve ever seen, and we couldn’t wait to share it with you! Instead of the same old Christmas cookies, why not make Christmas donuts? 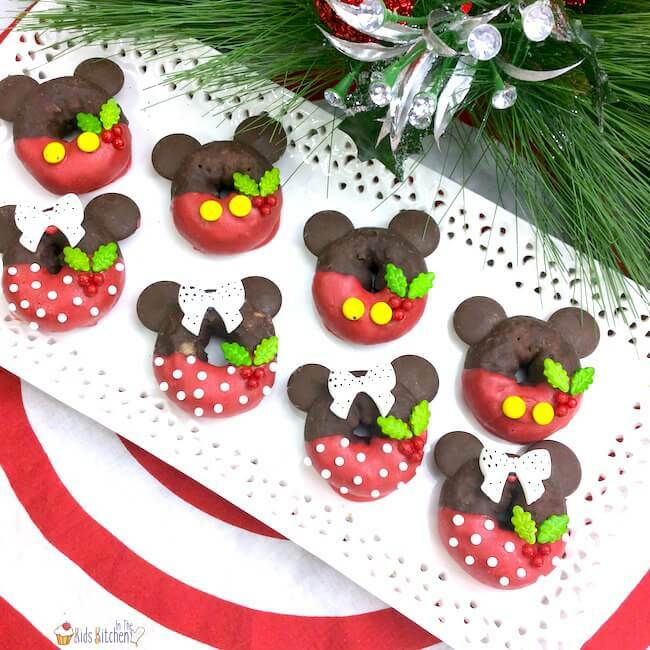 Decorated to look like Mickey and Minnie mouse, these are a real treat for Disney fans! 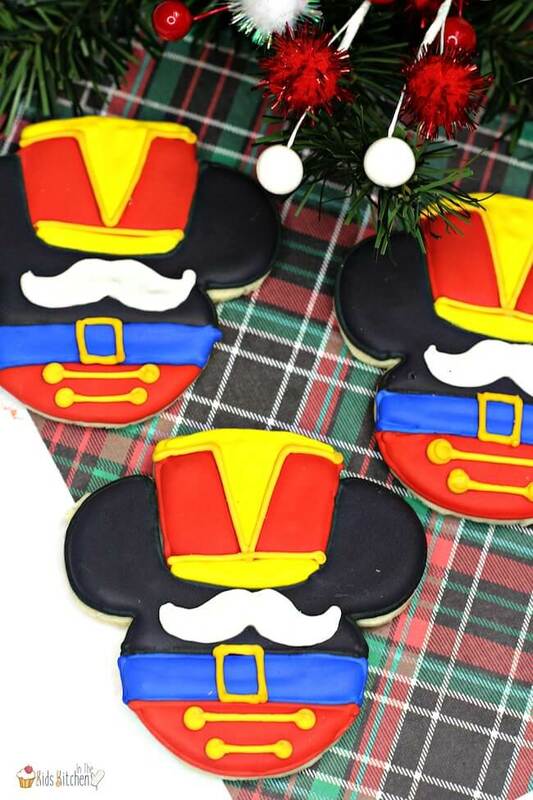 Related: You might also love our Mickey Mouse Nutcracker Christmas Cookies too! 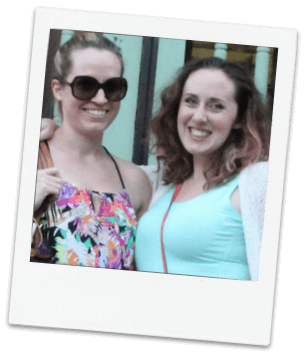 This is a quick list with clickable shopping links (when possible) for your convenience. Full printable recipe ingredients and directions available at the bottom of the post. Using a double boiler, melt the red chocolate candy melts and mix occasionally until smooth. Note: You can also do this step in the microwave, but be sure to use a microwave-safe bowl. Heat in 15-20 second increments, stirring in-between. Handle bowl with care, as it may become hot. While chocolate is melting, make two slits onto the tops sides of the donut, about 1/2″ deep. Slide a milk chocolate wafer into each slit to make the ears. Once the red chocolate is melted, stir until smooth. Dip the bottom half of each donut into the red candy melt, allowing excess to drip back into the bowl. Lay donuts onto prepared baking sheet and place two yellow M&Ms into the middle of the red part coating to make Mickey’s buttons. Pro Tip: We love these reusable non-stick silicone baking mats because we can use them over and over for our baking and chocolate projects (instead of throwing away parchment paper each time). Using a pair of tweezers, carefully place the holly leaves and red sprinkles for the berries into the corner of each of the donuts, into the red chocolate so sprinkles will stay in place. 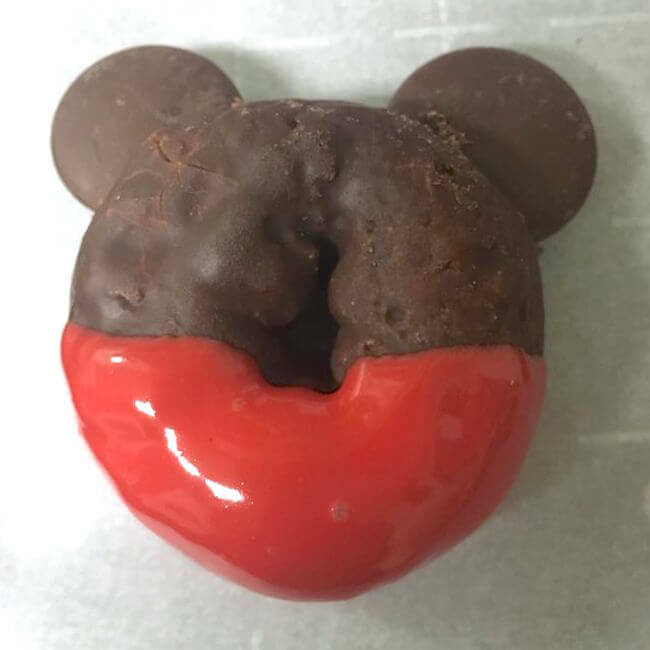 Just like the Mickey donuts, dip each of your remaining chocolate donuts halfway into the red melted candy. Dip a toothpick into the chocolate and add a dollop on the back of the icing bow. 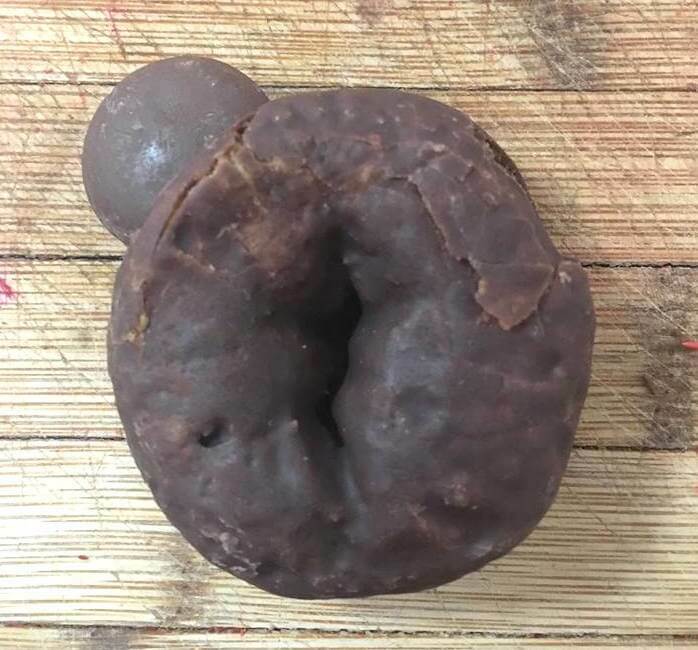 Place bow on top front of donut, between the ears. Using white cookie icing to add dots to the red half of the donut for Minnie’s polka dot dress. Place the holly leaves and red sprinkles for the berries onto the corner of donut, into the red chocolate so sprinkles will stay in place. (Tweezers may help with this step). 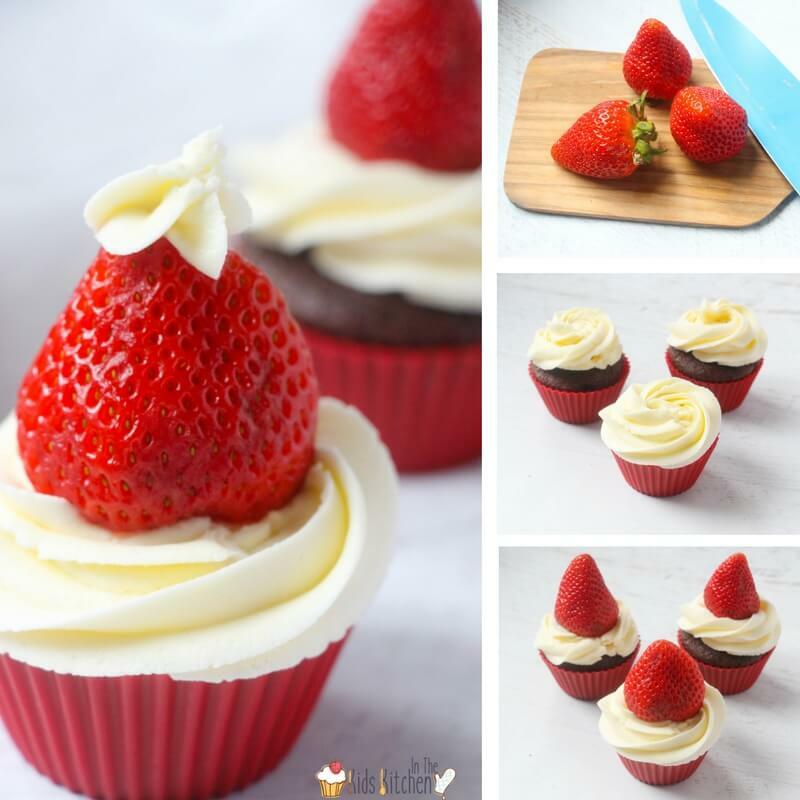 Related: See more of our favorite Disney inspired treats in this huge collection of 50+ Disney Recipes for Kids! 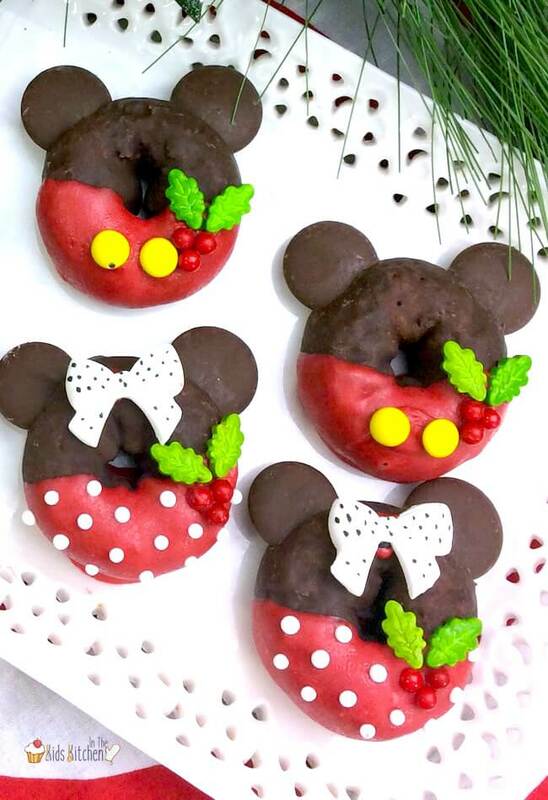 Super cute and easy Mickey Mouse Christmas donut recipe! While chocolate is melting, make two slits onto the tops sides of the donut, about 1/2" deep. Slide a milk chocolate wafer into each slit to make the ears. Lay donuts onto prepared baking sheet and place two yellow M&Ms into the middle of the red part coating to make Mickey's buttons. Using white cookie icing to add dots to the red half of the donut for Minnie's polka dot dress.